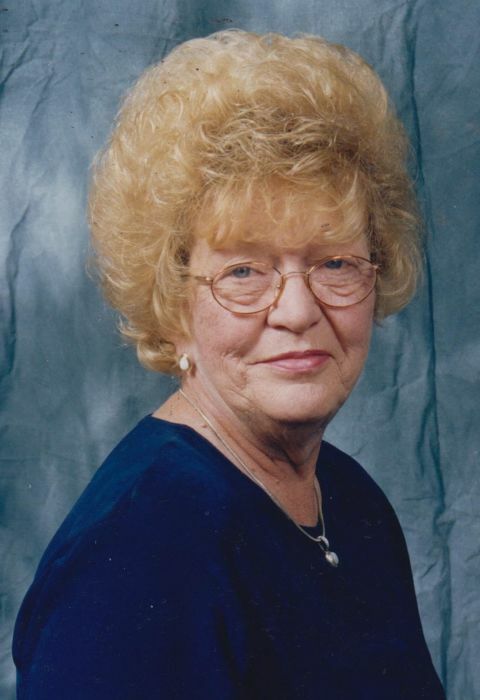 Marlene (Dixon) Pejsha, 76, of Gun Barrel City, TX, passed away Tuesday, January 30, 2018 at Tyler Hospital, in Tyler, TX. She was born June 18, 1941 in Corning, New York the daughter of Lawrence and Helen (Sargent) Dixon. She married Richard Pejsha on February 7, 2007. Marlene retired from Town East Apartments as manager with 25 years of service in June 2011located in Mesquite, TX. She is survived by her children, Tinna Hamblin of Martinsburg, WV, David Johnson of Gun Barrel City, TX, Diana Wilbur of Lawrenceville, PA, Jody Seiver of Gun Barrel City, TX, Lorie Ausburne of Mesquite, TX; sisters, Barbara Arcovio, Doris Pierce, Diane Crowl, Penny Root, and Judy Faulkner; brother, Richard Dixon; fifteen grandchildren; nineteen great grandchildren. Marlene was predeceased by her parents, her loving husband, sisters, Gloria Vaughn, Virginia Conover, Janis Dixon and brothers, Lawrence Dixon, Gary Dixon, and Theodore Dixon. The family will receive friends at Moorhead Funeral Home in Mabank, TX on Friday, February 9, 2018 from 11 a.m. to 12 p.m.
Internment will be at Arlington National Cemetery in Arlington, TX. Bro. Ed Schauer with the Church of the Nazarene in Gun Barrel City, Texas will be officiating for the Pejsha family.